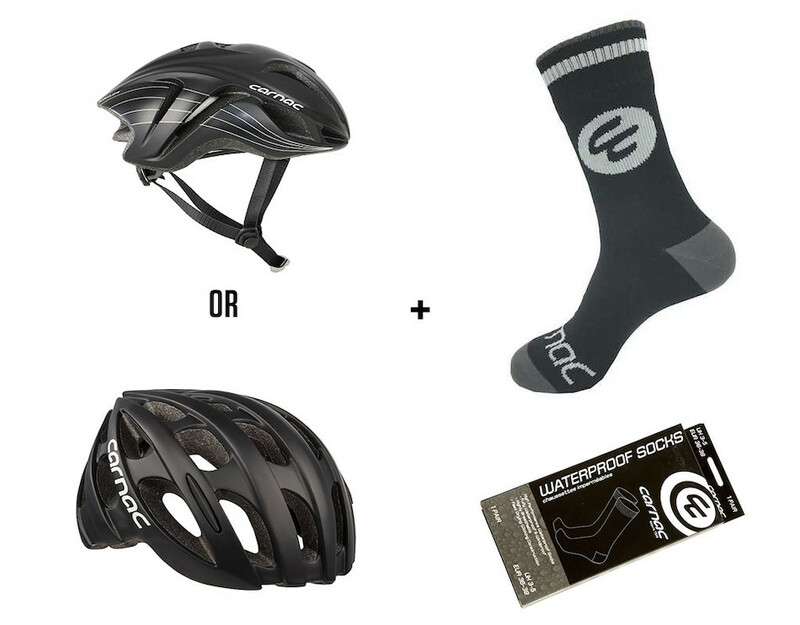 Beat that Winter Freeze with the Carnac Winter Top To Toe Bundle. 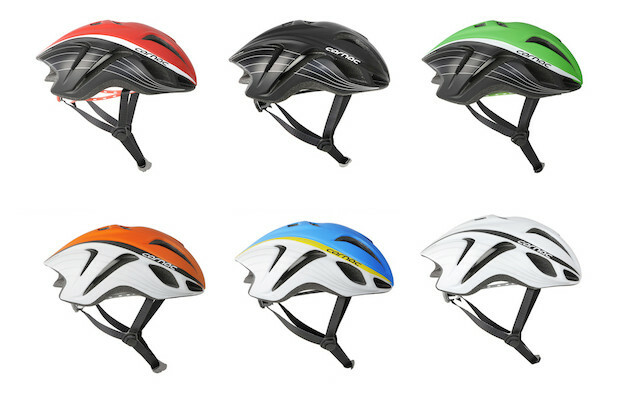 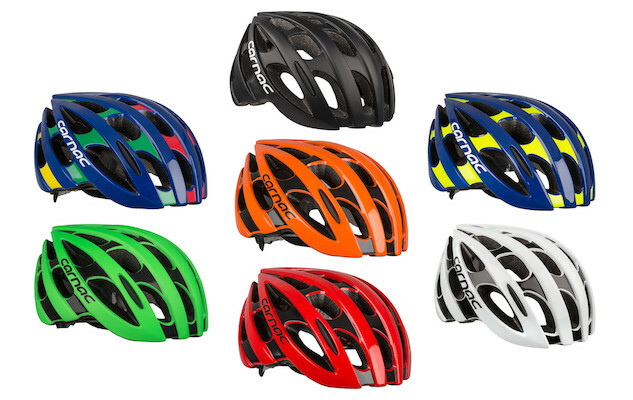 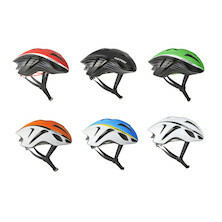 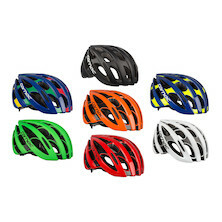 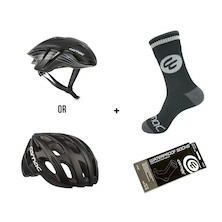 Combining a choice of best selling helmets and Carnac's excellent new waterproof cycling socks. 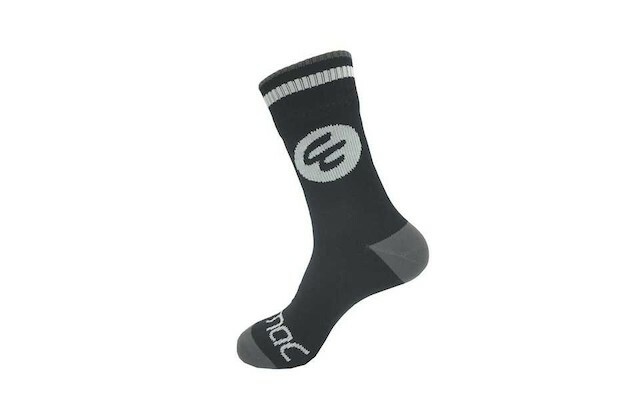 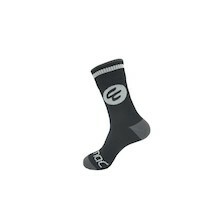 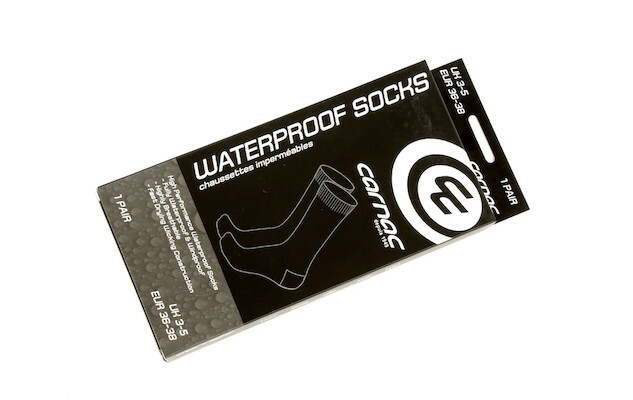 Carnac Waterproof Cycling Socks - Waterproof cycling socks from Carnac to keep the rain where it needs to be- on the outside. 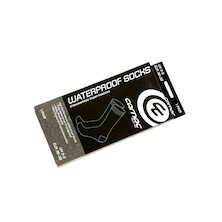 With a windproof construction and a waterproof liner they'll protect you against the elements.